Clint Andrews - Field Foreman; Liberal, Kansas: 35 years oilfield experience, with a strong background in well testing and engine and compressor mechanics. Supervises drilling, completion and production work. Fred Cress-	Field Foreman, Liberal KS: 45 years oilfield experience, 31 years with Anadarko starting as lease operator and ending as Production, Drilling and Pipeline foreman. Strong background in well testing and troubleshooting production problems. 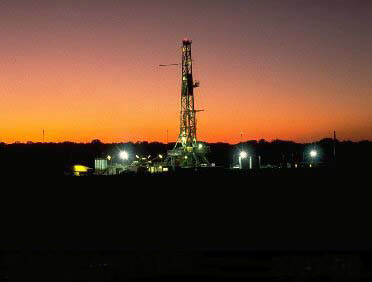 Provides wellsite supervision for completion, workover, and production operations. Mitch McNeil - Field Foreman, Liberal, Kansas: 44 years oilfield experience. Supervises all phases of completions, work overs, and production such as trouble shooting down hole and production problems. David Rice - Field Foreman, Liberal, Kansas: 53 years oilfield experience. Has extensive experience in drilling, completion, workover, production, battery construction and testing operations.